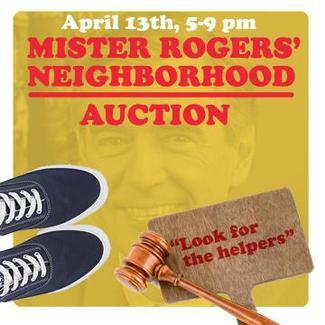 We're so excited you'll be attending Mister Rogers Neighborhood Auction at Sunnyhill on Saturday, April 13! You'll enjoy dinner, dessert, babysitting for your young ones, and opportunities to bid and win on the best parties, outings, dinners, and services for only $20 per person. The evening will be filled with fun, food and fellowship. Please be sure to include the number of adults and children you're bringing in the Quantity column of the signup. Questions? email us [email protected]. Yes, I am/we are attending Mister Rogers Neighborhood Auction! Just me, Mike and our dogs! My husband, Justin, will be my hot date! I'm bringing child(ren) ages 4 and younger (nursery). I'm bringing child(ren) ages 5 and older (basement). I'll bring food for Ari.